"I..I didn&apos;t..think he was that mad at me.." I say sadly "black star don&apos;t say that! Soul didn&apos;t even say that!" Kid says to black star. 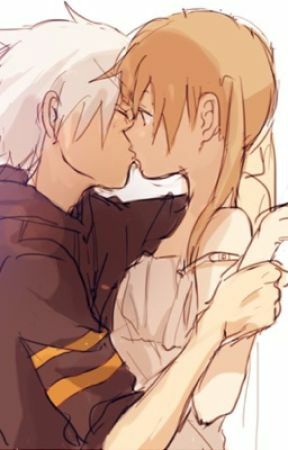 "What did you do Maka?" 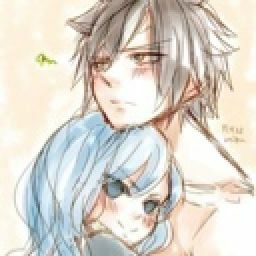 Tsubaki ask "to be honest I don&apos;t know.." I say but I have a few ideas but I don&apos;t know I&apos;d those are the reasons he&apos;s mad. "I&apos;ll be back!" I say then I run out of the class room. &apos;Dame why did I have to start liking her...I can&apos;t do this I need to keep my distance for a while, till my emotions clam down..but how do I tell Maka I don&apos;t wanna see her anymore?&apos; As I&apos;m thinking this I feel something grab me from behind "soul!" I hear in maka&apos;s voice. "What Maka?" I say clamly "why are you so mad at me?!" She yells &apos;I&apos;m not mad with you idiot I..I just love you that&apos;s it! But I can&apos;t tell you that&apos; "soul!!" She yells "I&apos;m not mad.." I say looking away. "then what&apos;s wrong with you! Talk to me" she says grabbing my face, my cheek turn a rosey red when I see her eyes. 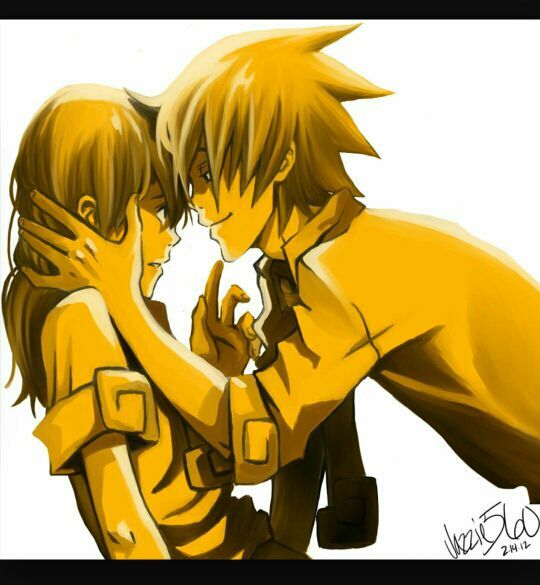 "Maka..I love you...do you understand now?" He says taking my hands off his face and walking away &apos;he what? !&apos; My face turns a bright red.